One of the earliest habits that quickly go into an everyday routine is telling your children that they have to wash up and make their bed as soon as they get up. 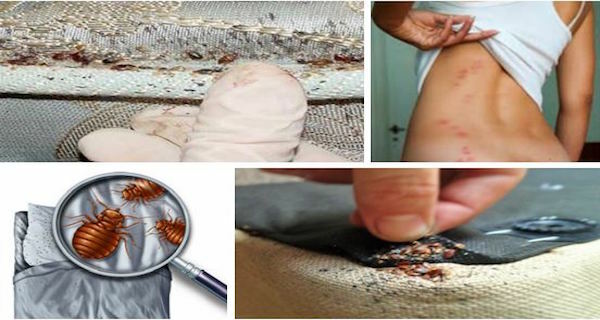 But recently a research suggested that making the bed immediately after getting up traps millions of dust mites inside the sheets, bed and mattress. These dust mites are tiny, microscopic bugs which live in our bed, sheets and pillows. They are rapidly multiplying and are feeding on our dead skin cells and sweat. Moreover, they are also rapidly excreting, up to 20 times a day. About 1.5 million dust mites live in an average bed, so we can conclude that the biggest health hazard for humans is dust mite excrement, as it contains protein which when gets inhaled or when in contact with our skin gets our antibodies’ levels up. When the number of our antibodies increases and our body starts to release histamine, the problem itself starts to develop. Swelling and redness are usually associated with allergies and they appear because of histamine. In time, you may also start to notice some of the following symptoms: hay fever, sneezing, coughing, red and watery eyes, watery nose, itching sensation, and even breathing problems. People who are extremely sensitive to these dust mites may even notice red, itchy bumps on their skin after being exposed. You have to know how to get rid of dust mites in order to improve your overall health and protect yourself. That’s why this article is here to offer help with an effective method to destroy these harmful bugs. The solution is very simple and easy: do not make your bed immediately after you get out of bed! Dust mites will be exposed to direct sunlight and fresh air if the bed is not made immediately. It will dehydrate and destroy them. Try not to make your bed until the evening, as it can help in the elimination of dust mites and it will clear the air. You also have to wash your sheets and pillow cases regularly, at least once every two weeks. Now, the daily lying in bed can be a pure joy because you don’t have to worry about any health risks!